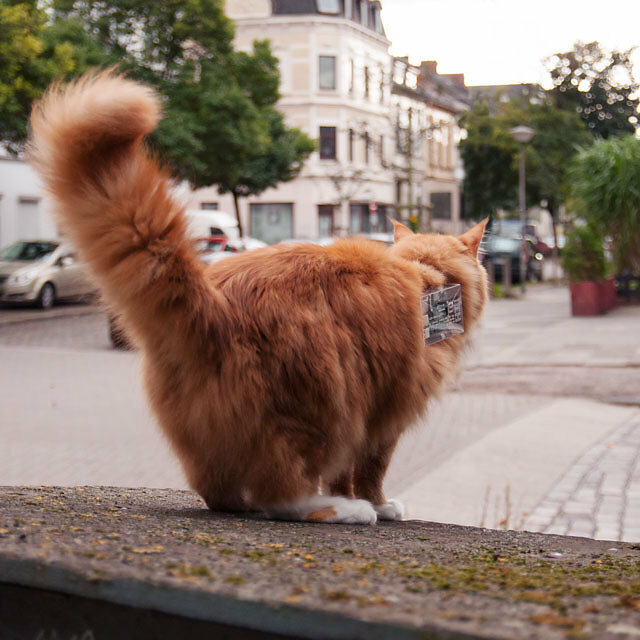 Cat Exploit is a project focussed on creating an independent and free WiFi network using cats (entities) and related species carrying a minified version of a wardriving-server. While roaming through streets and backyards of the urban area, they tap into open and badly secured WiFi networks in order to repeat and spread the signal through nearby entities for everyone. 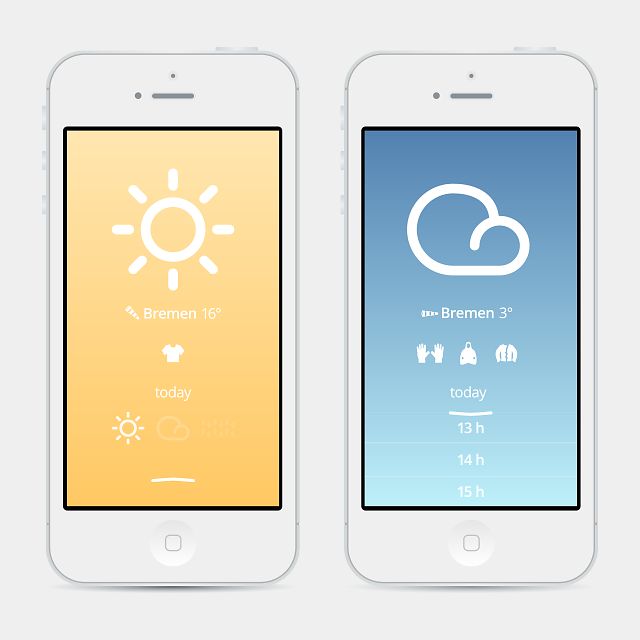 This mobile weather app designed for cyclists displays all relevant weather information at a glance combined with recommendations and warnings in order to give the best possible preparation for a whole day. Insektroniken are simple electronic circuits that mimic the swarm behavior of insects. They trigger one another by means of light flashes and buzz sounds. This results in an interactive chain reaction that only light can keep in rein. Hence in the dark it shows its hidden presence in an impressive spectacle. A mechanical bicycle lock, like a U-lock, should be attached to a solid and immobile object like a rack to ensure safety. Nevertheless, these racks are quite rare and popular, thus often occupied and although a bicycle lock prevents the bike from being carried away, as it fixes single parts like the frame or the wheels, other parts can be dismounted. 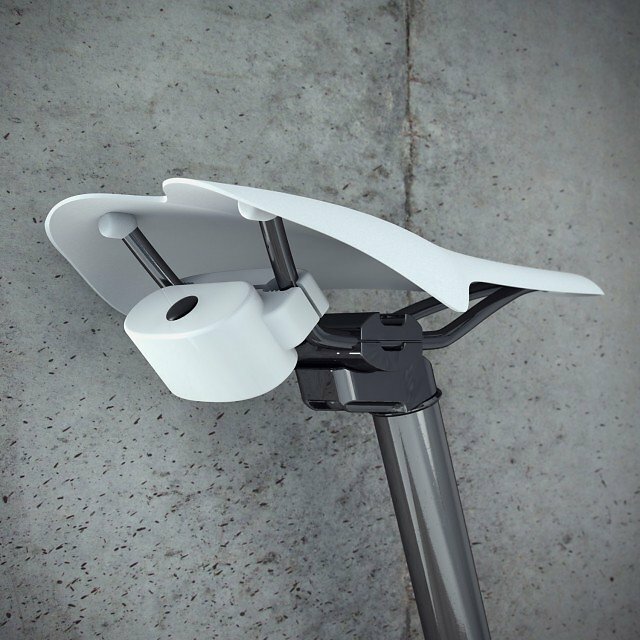 Therefore an electronic system, consisting of several sensors, can extend the range of protection with only few components and less effort. The omnipresence of electromagnetic fields is implied just by simple current flow. We are surrounded by electromagnetic fields which we produce for information transfer or as a by-product of electric infrastructure. Many of those fields are very capacitive and can be harvested with coils and high frequency diodes. 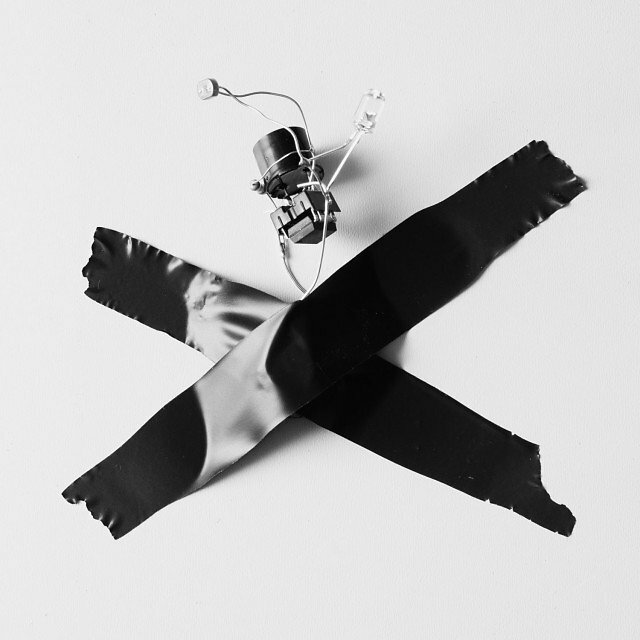 Accordingly, I built special harvesting devices that are able to tap into several electromagnetic fields to exploit them and charge a regular battery. 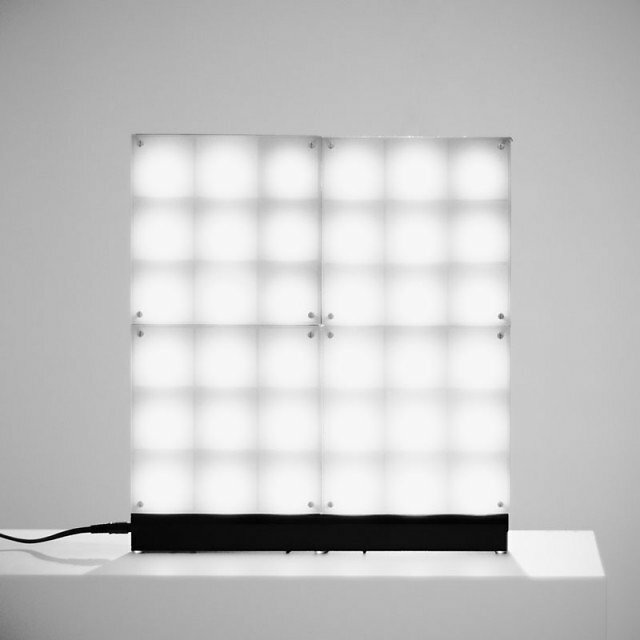 Photoreductive Pixel is a modular installation of photosensors and LEDs arranged in an array. It visualizes physical-to-digital-to-physical converted images based on light and shadow. 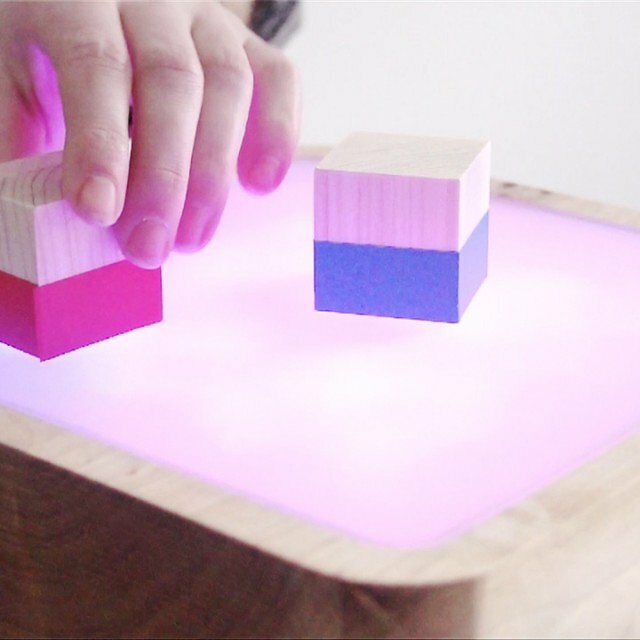 This educational device is meant to teach the basic structures of the RGB color system and the correlation of mixed colors to each other in an experimental and playful way. 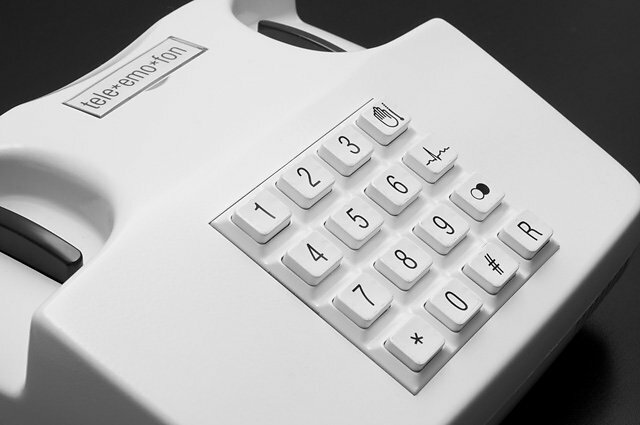 The telephone is an everyday object that connects people. Regrettably the communication reduces the spectrum of perception to the hearing sense. This results in a neglect of emotions. In my project I propose to add the haptic sense to expand this spectrum. My augmented telephone connects two people, spatially separated, on different levels through special modules.